We're sorry. There are currently 656 items available in stock. 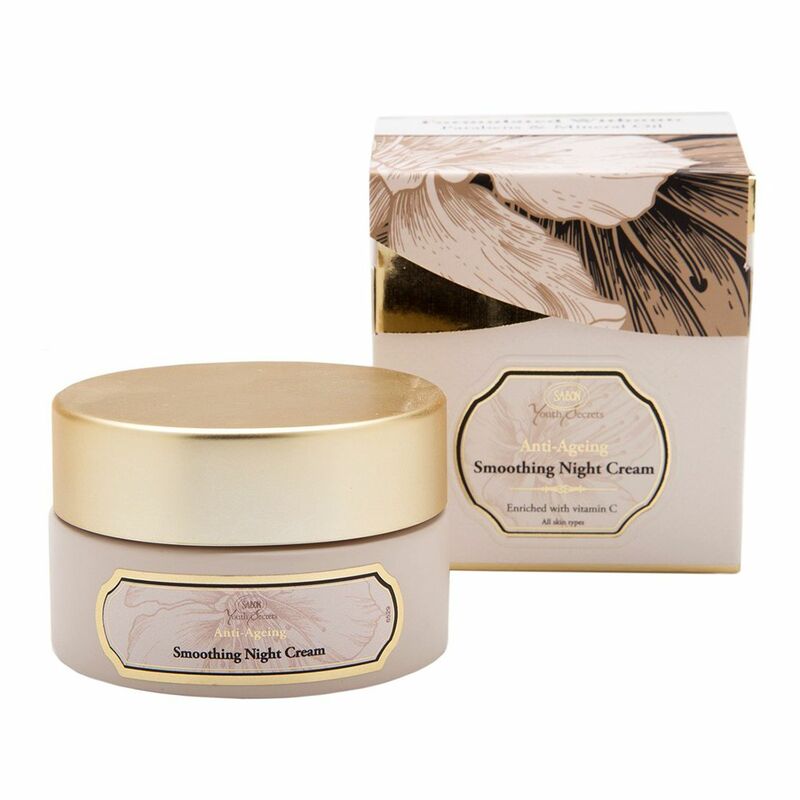 A high performance night cream that activates during a nights sleep, anti-aging capabilities will visibly brighten the skin complexion and reduce the depth of facial wrinkles.